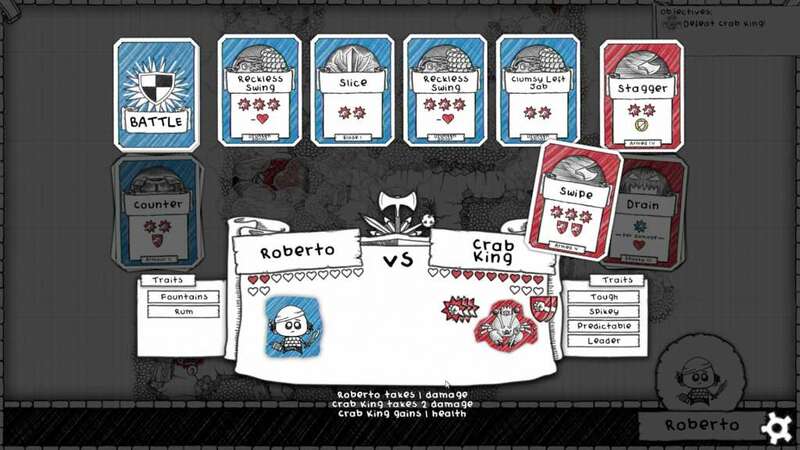 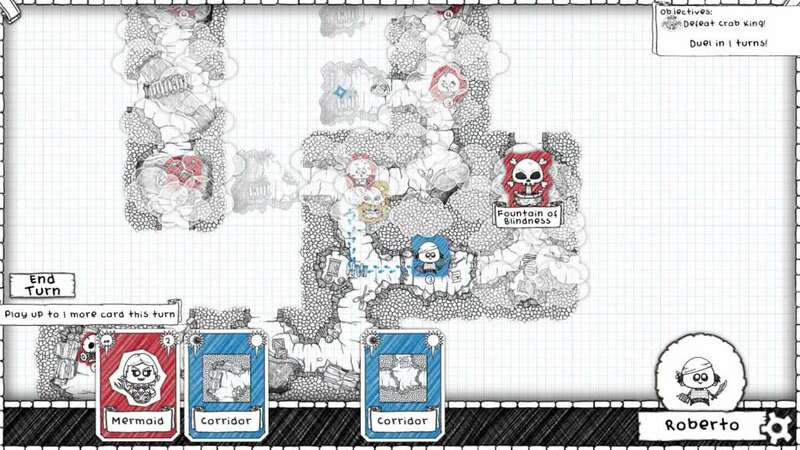 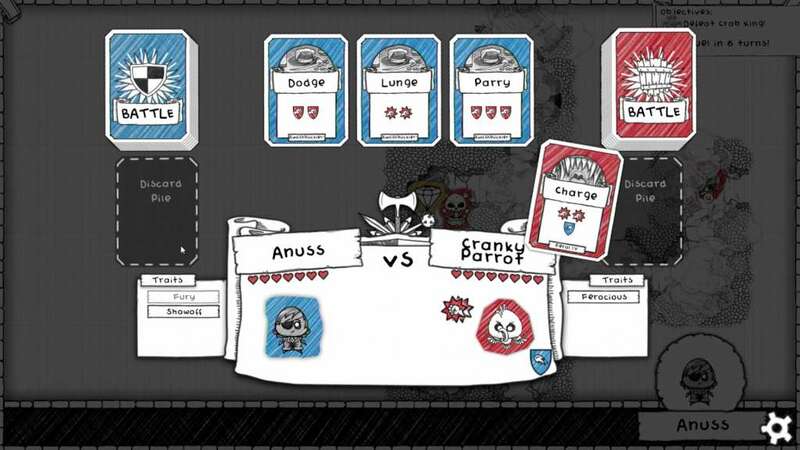 É necessário o jogo base Guild of Dungeoneering na Steam de forma a poder jogar. 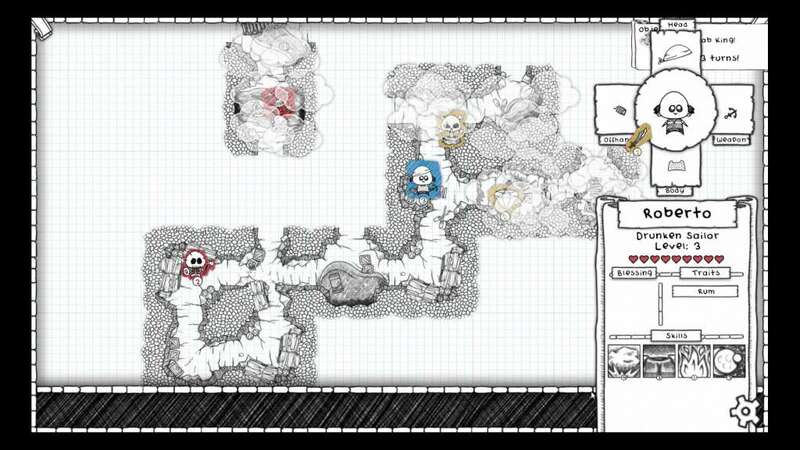 A new region of the world to explore with 21 new quests to take on, all set in a new watery cave tileset. 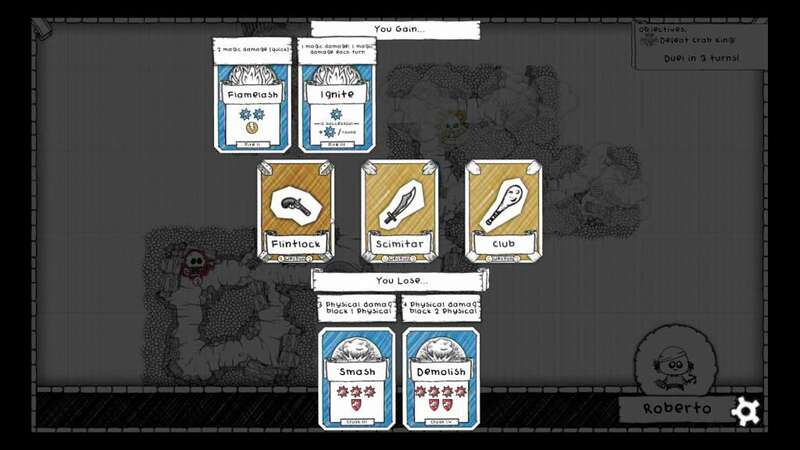 Find 27 new equippable items like the Eye Patch, the Barrel O' Rum, or the Newspaper Hat.